Well, spring is officially here and you know what that means: spring cleaning. It’s out with the old and in with the new, a notion that should definitely apply to your home bar. 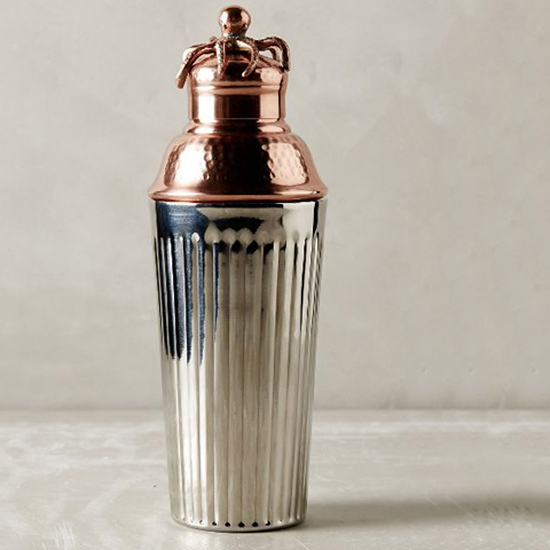 Are your jiggers looking a bit rusty, ice shaker losing its shine or just need something new to liven up your bar cart before starting spring party season? Take a break from cleaning out the garage because the best time to get these improved cocktail-making tools is right now. 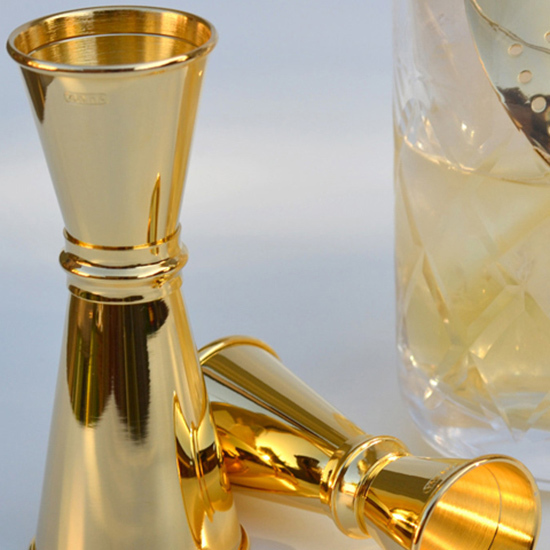 For some, the cocktail shaker is purely for function, not fashion. But there’s no harm having a fun, beautiful tool for those shaken cocktails. Topped with a brass octopus, this shaker will be a nice burst of personality for any home bartender who loves the aquatic life. Multitasking has always been an enviable skill. 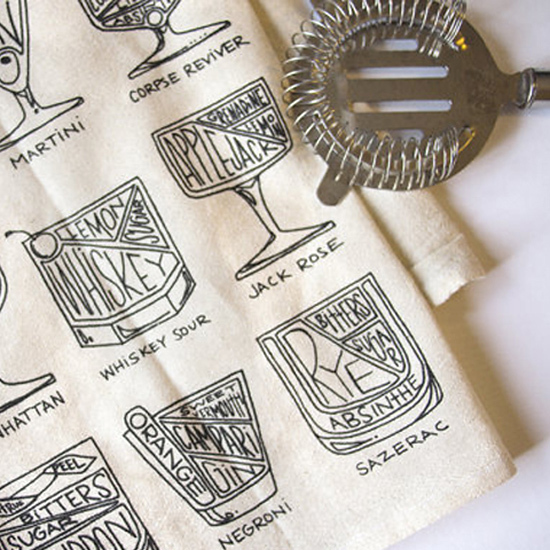 With these bar towels, you can learn to make a new cocktail while mopping up your old cocktail. Sixteen diagrams of popular cocktails are hard-drawn for your learning convenience. Now, cleaning up after guests might actually be a pleasant task. Spring is the time for refreshing, thirst-quenching cocktails. To enjoy those properly, you’re going to need some straws. 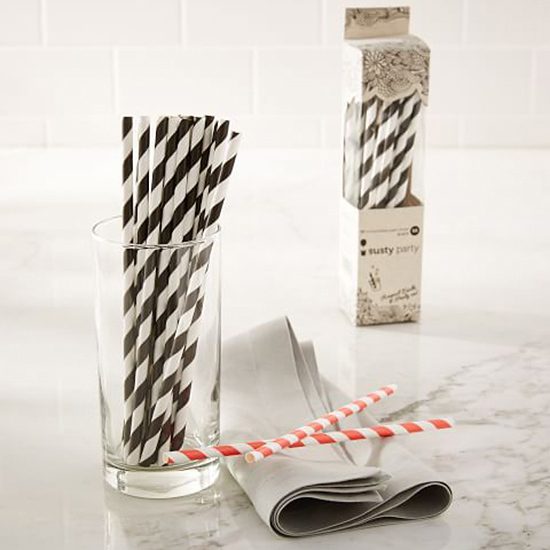 Enough with the clear plastic ones, dress up your Collins glasses with these striped paper straws and their playful retro feel. Any experienced host knows that being free to mingle is the key to any successful party. 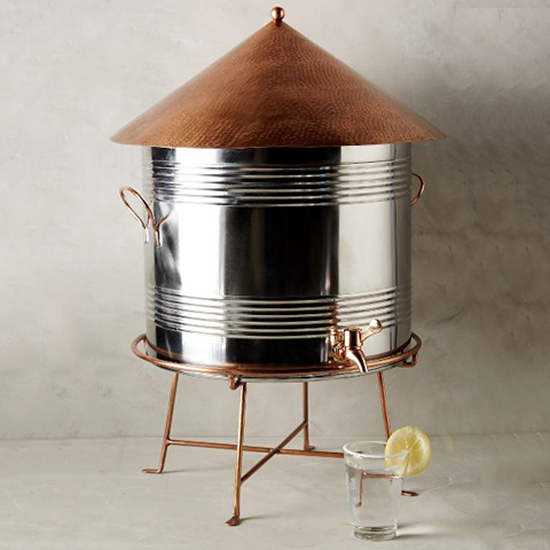 This beverage dispenser will ensure you’re not the one stuck behind the bar all night. Resembling a water reservoir, your only responsibility will be to make sure your guests don’t drink too much jungle juice. Treat yourself: Go gold. These beautiful jiggers are designed to be looked at—and used. Sure, you can buy them in silver but why would you? 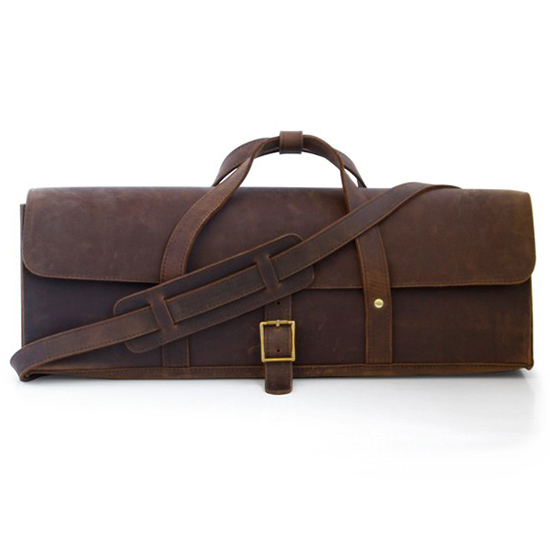 For the enthusiast who needs a good drink anywhere or anytime, this leather bar tool bag is for you. At 20 inches long and 5.5 inches wide, this can hold all the essentials required to avoid the horror of an ill-mixed cocktail. Bonus: The distressed leather will make you look pretty badass—like the Indiana Jones of cocktails. You already have your DIY brewing kit. But those swingtop bottles aren’t cutting it for your finished drink and no one respects a twist-off. 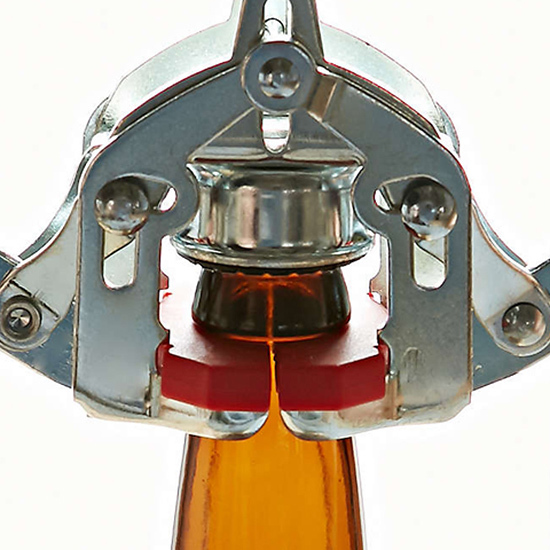 Make your homemade beer (or bottled cocktails) official with this bottle capper. It comes with 50 caps, so your next beach day will be fully quenched, no matter how many friends come along.